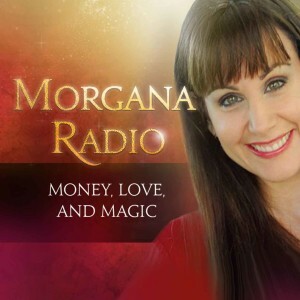 May 2018 | Morgana Rae & Charmed Life Coaching, Inc.
Money Honey Moment: Health Challenges and your Money Monster? A reader asked “can recurring health problems be a sign of a ‘Money’ Monster?” Maybe. This could be an opportunity to uncover a hidden Disease Monster and a Health Honey. When I got home from (your speaking) event last Wednesday, there was a telephone message waiting for me which resulted in several thousand $$ for me.